We live in a time where having a second job is fairly common for middle-class adults. Hardly seen as a burden, but as a means to explore hobbies or secure funds for additional savings and trips. We all have talents that can be monetized and now’s the time to tap into them! 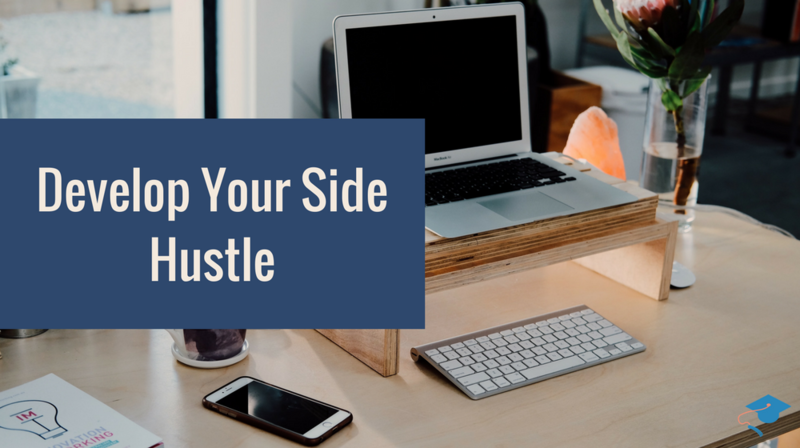 Join the Develop Your Side Hustle course today and jumpstart your “passions career”. Set aside that 9-5 for this 5-9 project that can make you extra cash. It’s as simple as finding a need in the marketplace and providing a new solution for others. Whether it’s a blog, a physical product, or service…this course will get you up and running in 4 weeks! What else? As a part of the 2018 pilot course, all participants will receive 1-on-1 sessions with the instructor and additional curated lessons based on your course progress. Head over to the B Chic University Courses for more information and sign up. See you there!